Valentine's Day is just around the corner. If you are looking for graphics to add to scrapbook layouts, social networking sites, or use with other DTP projects, you may find this guide useful. 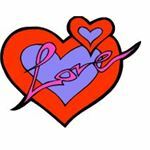 This list will provide you with 8 heart graphics with messages, so you don't have to add text yourself. Each of the graphics listed in this guide already have a message displayed on them. 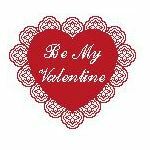 These types of Valentine's Day graphics are often used on scrapbook layouts, social sites like MySpace, greeting cards, and can even be turned into digi stamps. The links for each of the graphics in this list can be found in the Resources section at the end of this guide. Clicking the links will redirect you to the full size graphic and from there, you can download them to your own personal computer. 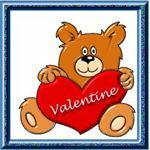 Let's begin this list of heart graphics with messages with a cute teddy bear. 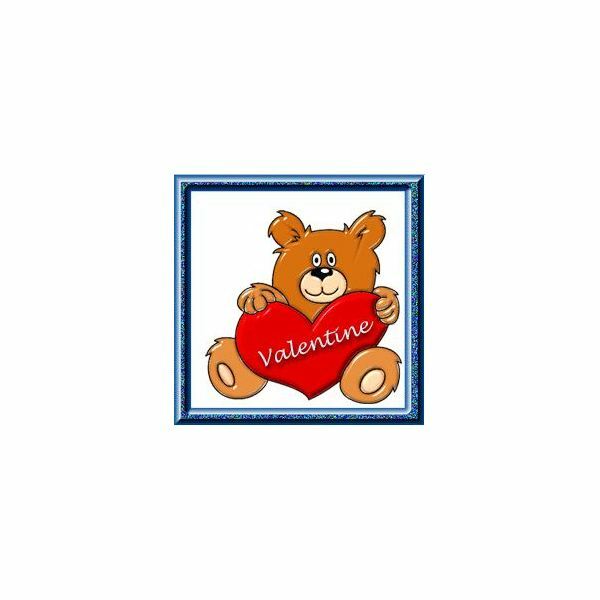 The very bright and vibrant teddy bear is holding a red heart with the message "Valentine" on it. Around the bear graphic is a beveled border. This particular Valentine's day graphic will work well with most DTP projects, but I think it would make a cute digi stamp for Valentines. If you were to use it as a digi stamp, you may want to crop the border out of it. The next graphic in this list is really cute. It is a heart with arms and legs. In the hands of the heart is the message "Love It." This is a fun Valentine's Day graphic that would work great for social sites like MySpace or greeting cards. You could use this graphic as a comment to someone on MySpace. 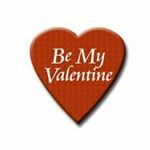 You could also use the graphic if you are making your own Valentine's day cards for your child's classmates. If you are looking for something with a little more gloss, but not too far out there, try this next graphic. 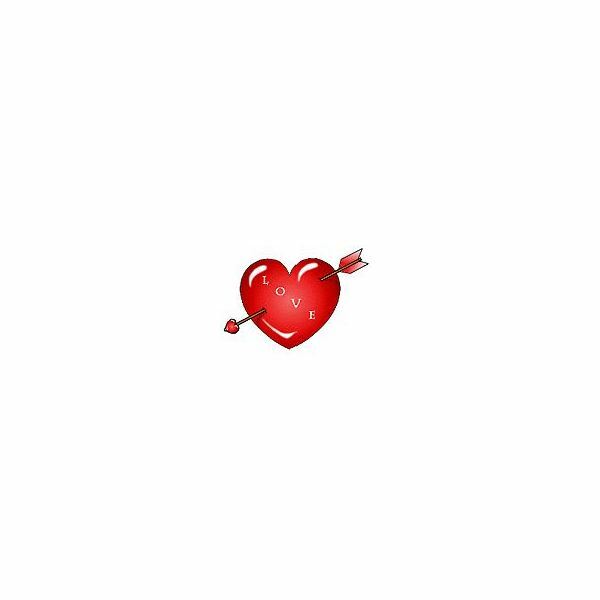 This is a heart graphic with an arrow through it. Written in the heart is the word "Love". It is a very simple graphic, but has a gloss finish to it. The heart graphic would work great with any Valentine's Day DTP project. It would also make a really cute embellishment for a Valentine's Day scrapbook page. This heart graphic has more of a vintage look to it. I think the vintage looking heart graphic would work great with scrapbook layouts and greeting cards. The heart has a lace type texture around it with the message "Be My Valentine" in the middle of it. Next up on this list of heart graphics with messages is a blue and red "Love" heart. This is a very unique looking heart because of its design and colors. If you are creating Valentine's Day cards for a child's classmates or friends, you could definitely use this graphic. It could also be used on social networking sites and scrapbook layouts. 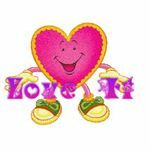 This heart graphic reminds me of the candy hearts with messages. The heart is real simple with the message "Be My Valentine" on it. 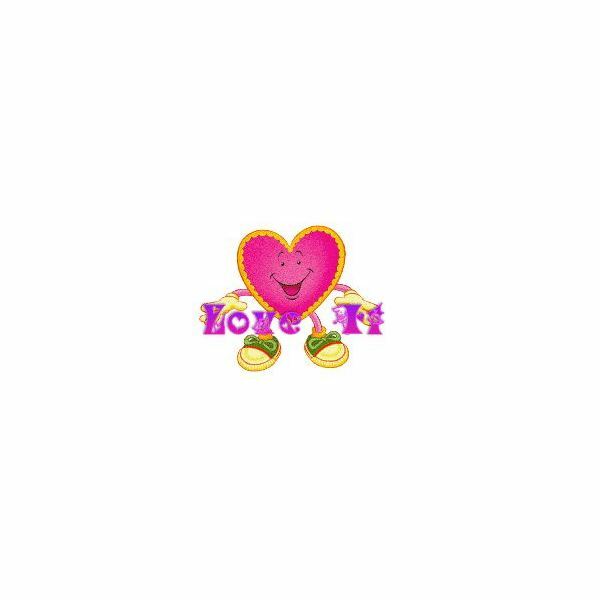 I think you can find many uses for this Valentine's Day graphic such as children's greeting cards, scrapbook embellishments, and MySpace comments. 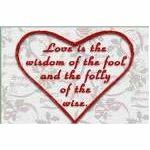 The Love Quote graphic will work well as social network comments. 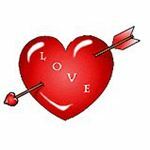 The graphic has a floral background with a red outline in the shape of a heart. Inside the heart is the love quote. The last graphic in this list of heart graphics with messages is a neat one. 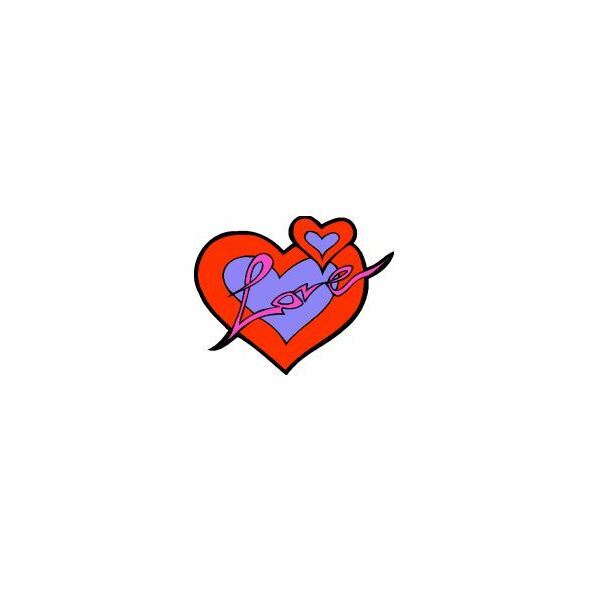 In the background of the graphic is a faded out pink heart. 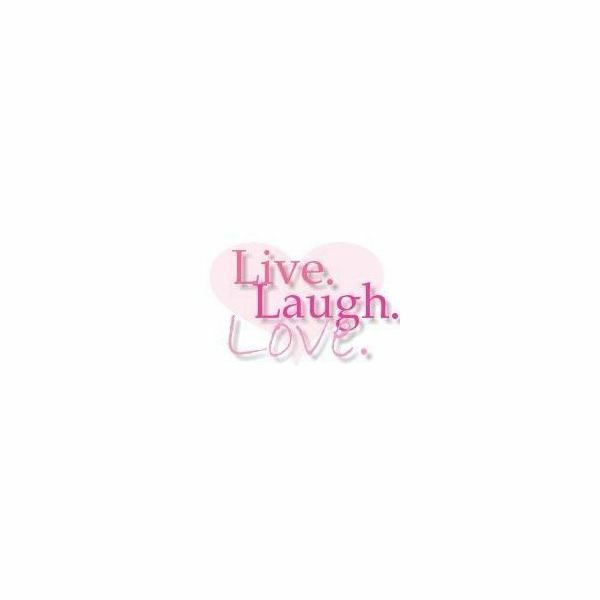 The words "Live, Laugh, Love" are written on the heart. This heart graphic will work with any type of DTP project. 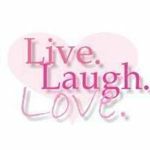 You will often see these types of graphics displayed on social sites like MySpace. The graphic will also work well with scrapbook layouts.